As Sheridan Dean of University Libraries, Archives and Museums at Johns Hopkins University since September 2002, Winston Tabb oversees library services in the five Sheridan Libraries and coordinates library services provided by all schools of the university through the University Library Directors Council (LDC), which he chairs. He also directs Johns Hopkins’ two historic house museums, Homewood Museum and Evergreen Museum & Library. He served as Hopkins’ first Vice Provost for the Arts. 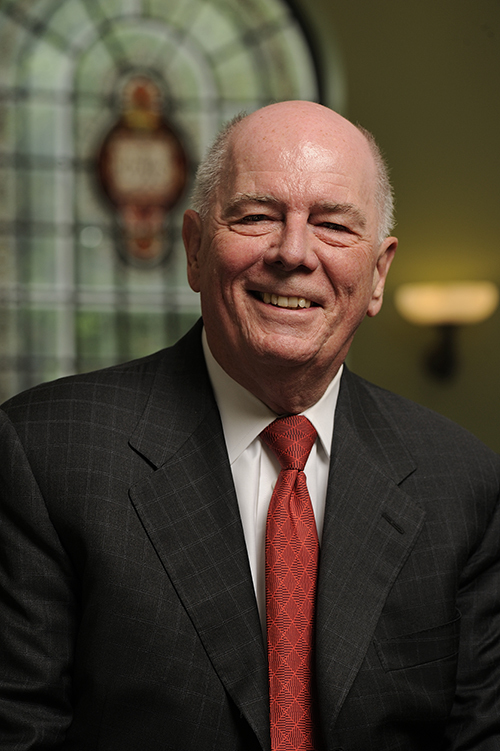 Prior to becoming dean at Johns Hopkins, Mr. Tabb served at the Library of Congress for 30 years, the last 13 as Deputy Librarian and Associate Librarian of Congress for Library Services. Mr. Tabb has long been active in national and international library activities. He was nominated by President Obama to serve on the National Museum and Library Services Advisory Board and confirmed by the US Senate in 2010. He served the International Federation of Library Associations and Institutions (IFLA) as Chair of the Professional Committee, Chair of the Committee on Copyright and Other Legal Matters 2003-2011, and is now IFLA’s official representative to the World Intellectual Property Organisation in Geneva. In 2012 Tabb was named an Honorary Fellow of IFLA, the association’s highest honor. Mr. Tabb is a past President of the Association of Research Libraries and also serves on numerous boards, including the Simmons College Board of Trustees, American Library in Paris Advisory Council, Electronic Information for Libraries Management Board, Academic Preservation Trust, HathiTrust, and Digital Preservation Network. He chairs the board of the Maryland Center for the Book, and served 10 years as a member of the Visiting Committee to the Harvard University Libraries. He has received the two highest awards presented by the American Library Association, the Joseph W. Lippincott Award (2007) and the Melvil Dewey Medal (1996), as well as ALA’s John Ames Humphry Award (2007) for significant contributions to international librarianship and L. Ray Patterson Award (2012) for contributions to U.S. copyright law.